In the 1930s, the glory days of the pulp age, Robert E Howard cast a formidable shadow. The creator of Conan and Solomon Kane, a legendarily prolific writer with hundreds of stories and dozens of poems to his name, he molded the genres of weird fiction and sword and sorcery, leaving his mark forever. In his mythical Appendix N, Gary Gygax cited Howard's Conan series as one of his many inspirations in creating Dungeons & Dungeons. Having heard much of Howard's prowess, yet having never read any of his stories (the closest being the Conan animated series), I grabbed tomes of his stories and devoured everything I could find. What I found was breathtakingly magnificent. Every story was like diving into a bottomless well and returning with armfuls of glittering gold and glimmering gems. Here were hard-hitting tales of passion and zest delivered in muscular prose. Here were restless men of action, pushing ever onwards to the next great adventure and conquest; and beautiful women who recognized and reveled in their femininity, dangerous and clever and charming and tough. Here were stories of mortal and moral peril, of blackest evil and foul monsters, of savage men who found glory and triumph in the dark corners of the world. These were the stories I'd waited my entire life to discover. To understand Howard's enduring popularity, we need to understand the elements that made his stories great. I'll begin with the characters whose stories I've read: Conan, Solomon Kane and Breckenridge Elkins. Conan is Howard's legacy. A powerfully-built barbarian from Cimmeria, he walks the world of the Hyperborean Age in an endless quest for adventure and treasure. He is a pirate, a mercenary, a raider, a soldier, a king. Unaccustomed to the norms of civilisation, he meets his foes head-on with sword in hand. With the raw strength that comes from a hard life in the wilds, he fights like an enraged wolf, less a man and more like a force of nature. Conan is the archetype of every barbarian and fighting-man that ever graced a role playing game. Despite his shady background, Conan is the epitome of the noble savage and a paragon of pagan virtue. He goes through women faster than he goes through weapons, but he never coerces them, instead winning their hearts through derring-do. He is never shown knowingly harming an innocent on the page, saving his wrath for evildoers. Though well-versed in the ways of corsairs and mercenaries, he does not himself prey on the weak or break an oath. A leader of men, he freely aids those who help him, and quickly rises to leadership positions. He becomes a mercenary leader, a pirate chief, a kozak hetman, and finally a king. Apparently uncivilized, he is nonetheless talented in tactics and warcraft, easily deduces schemes of more civilized characters, and has a gift for learning languages. While not overtly religious, he nevertheless slays unnameable horrors and monsters, acting as a force for good. And through it all, he embraces life to the fullest. 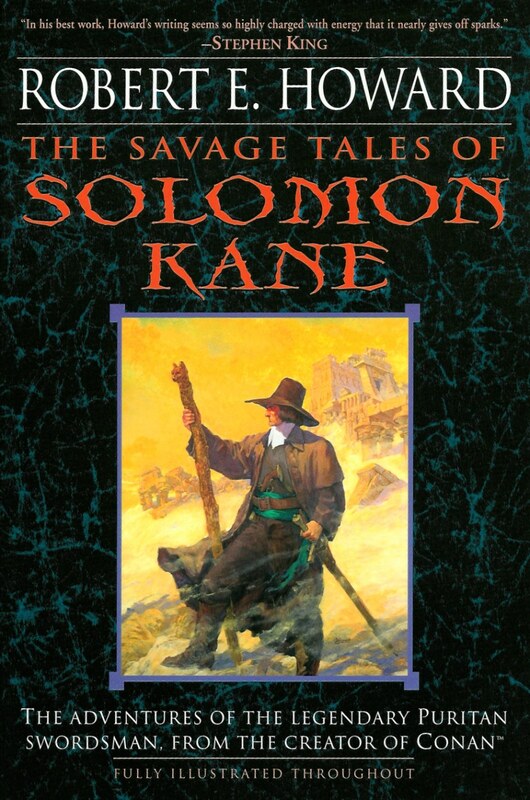 Where Conan is joyful and passionate, Solomon Kane is grim and brooding. Named for a wise king and the first murderer, Kane is a late 16th century / early 17th century Puritan whose sole passion in life is destroying evil wherever he finds it. With rapier and pistols by his side, Kane hunts for monsters, human and otherwise, in the dark corners of the earth. Where Conan is the embodiment of nature, red in tooth and claw, Kane is far colder, but no less driven or ruthless. While Conan fights like a wolf, Kane's rapier play is described as 'cold, calculating, scintillant'. Instead of driving into the fray like Conan does, Kane plans his moves and takes advantages of openings as they arise. While Kane wasn't as popular as Conan, and appears in far fewer stories, he is nonetheless the archetype of a crusading demon hunter. Breckenridge Elkins veers away from fantasy and into Westerns. Specifically, comedic Westerns. Delivered in the first person through Breckenridge's dialect (some daresay accent), they follow the misadventures of Breckenridge as he travels the American West and (attempts to) find a wife along the way. Breckenridge is an idiot. He is barely lettered and completely incapable of detecting the schemes and lies unfolding all around him. He takes too many people at their word and jumps to wrong conclusions all the time. This character device sets the reader laughing at Breckenridge's foolishness, then laughing again as he attempts to untangle himself from his latest mess (usually with fists, Bowie and gun). Even his prodigious size and strength are used for comedy: he complains about how clothes and beds for people six feet tall are too small, describes enormous meals as mere snacks, and downplays knockout blows as light taps. Despite that, Breckenridge respects the law, helps his friends and family, repays his debts, protects the innocent, never shies from hard work, and always sees his jobs through to the end. 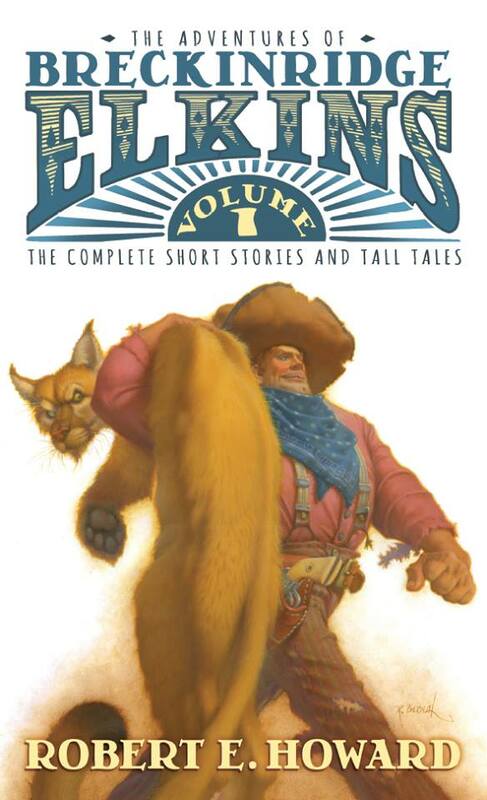 A lesser writer would merely portray him as a bumbling oath; in Howard's hands Breckenridge is a good-hearted if uncivilized cowboy and mountain man who suffers for his ignorance of human nature, but nevertheless fights his way out of trouble and brings plenty of laughs to the reader. The trio are virile men of action and virtue. They don't waste time brooding on slights, concocting overly elaborate plans or manipulating innocent people; they confront their enemies directly in honourable combat, using skill and wit and brute strength to win the day. They are larger than life, standing out from friend and foe alike, leaving their mark on the readers' soul. They uphold moral codes and enforce them with blades and bullets, helping the helpless and dispensing justice to villains and their minions. With his mastery of the craft and language, Howard paints vivid settings for every story. With a handful of words, Howard transports the reader to wintry mountain peaks and searing deserts, sweltering jungle islands and forbidding ruins, haunted swamps and lost cities. The Breckenridge stories speak of tiny wooden towns waiting to be busted up and the untamed wilds of the West. The Kane stories ease the reader from the mundane to the terrifying, beginning in some relatively innocent setting and ending in a place home to great evils and eldritch horrors. Conan wanders across many vividly-described lands, lands where glory, treasure, powerful magic and terrible monsters await behind every corner, where nations rest upon the bones of older, forgotten civilisations, and those nations too will soon be dust by the days of Kane and Breckenridge. Howard's economy of words is likewise remarkable. Many of these stories are short, far shorter than contemporary counterparts. Yet every single Howard tale is packed with memorable characters, intense action, and dramatic plots. These are simple stories, well told, enabling Howard's prodigious output. There is more life, more fire, more soul in any Howard story than contemporary novels double or triple its length. 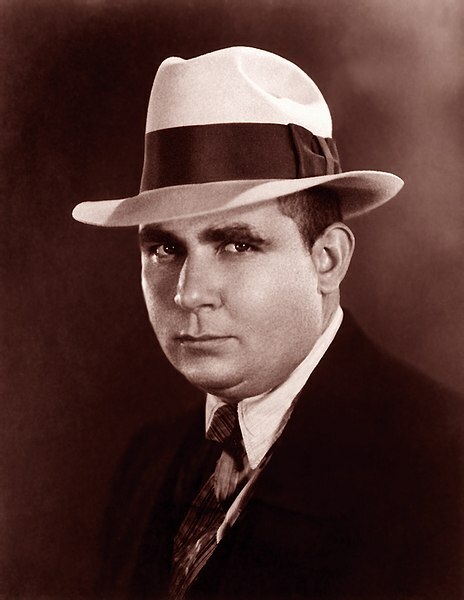 Robert E Howard is a grandmaster of the art. 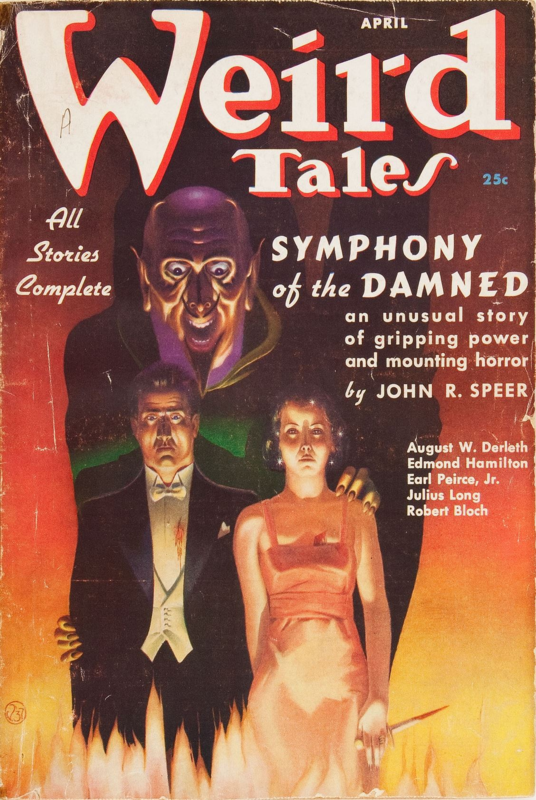 His incredible output and versatility exemplify the finest traditions of the pulp era, his command of the language and the craft is superb, and there is hardly a false note in his stories. 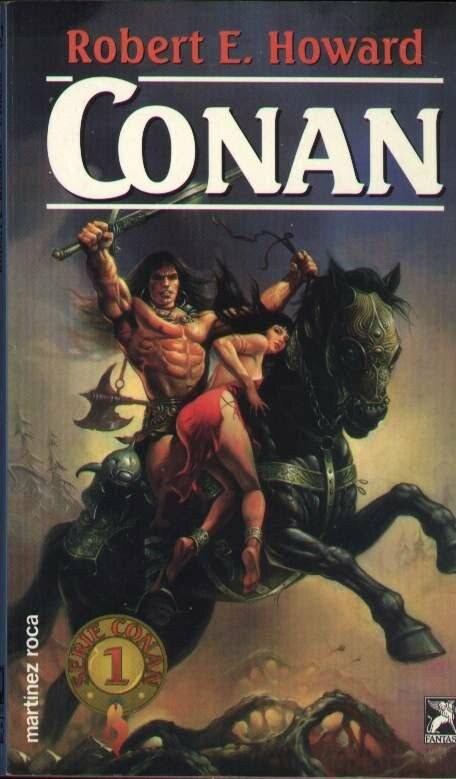 Through Conan and Sword & Sorcery, Howard's stories will endure the test of time. If you'd like to support my own pulp-influenced stories, check out my Dragon Award nominated novel No Gods, Only Daimons. You still have heroes like Kull, Bran Mak Morn, El Borak, Sailor Steve Costigan and Turlugh O'Brian to read about. Don't feel like you have to rush, though. Take your time and spread them out. The Dark Man is my favorite short story. I still get chills reading it.